We are avid fans of producing entertaining content that creates value and makes an impact. Content that matters. Our team has spent over 10 years in the world of television before decided to dive into the online video content. Check out our succesful viral videos below or take a look at our testimonial video which will show you the quality we can bring to the table when it comes to online video productions. We brought back one of our most succesful YouTube-series (“A Vers Mindenkié”) for a new episode. In this new episode, acclaimed and award-winning actor Károly Nemcsák recites the Google Translated version of the iconic ’90s hit song “Everybody” by Backstreet Boys. Check how it worked out! You have a brief, we have everything else: from designing the creative to fully managed production work on location. From editing to graphic design, we provide all the elements of an online video production. Bringing together the experience of the television industry with the new challenges of the online video scene. We create content that matters. Take a look at our testimonial video to see how we work and what quality we are able to deliver for your projects! If you are interested in more works from us, please do not hesitate to contact us. 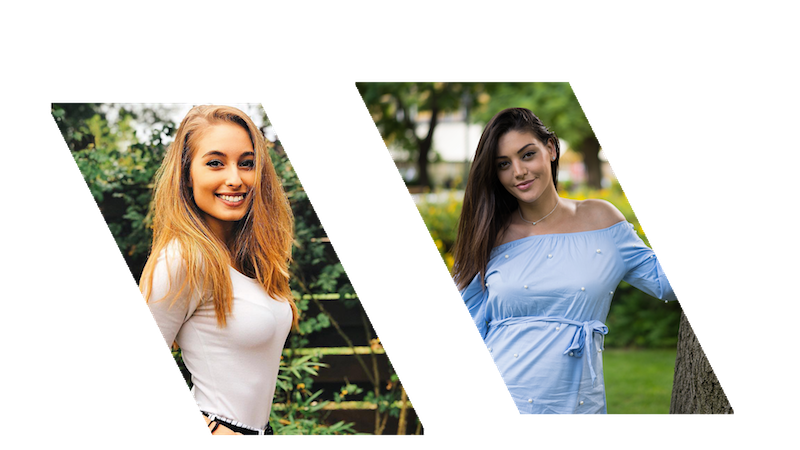 Check our influencer / model portfolio! Our popular and aspiring influencers reach over 1.5 million people in Hungary. This unique portfolio of influencers and models are available through our talent managent agency, NuHeadz Talent Management. For business enquires, please get in touch with us. If you have any questions or suggestions, contact us using the contact information suggested below or get in touch with us on our social platforms. We look forward to hearing from you! (C) NuHeadz Productions 2018. All rights reserved. 1062 Budapest, Andrássy út 66.